Aston Villa emerged as one of the clubs interested in signing Brentford forward, Neal Maupay ahead of the summer transfer window according to the Mirror. The report also claims that Huddersfield and Middlesbrough are said to be keeping tabs on the Frenchman who has been in impressive form this season. 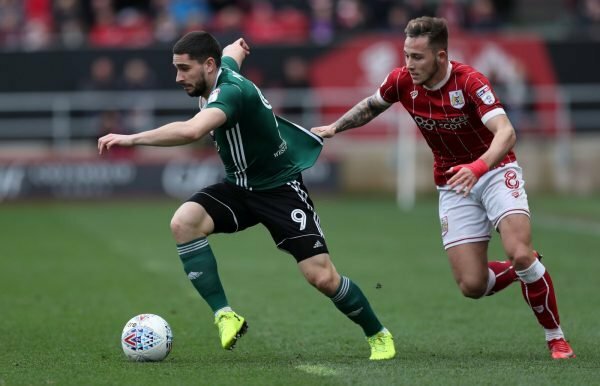 Maupay has 23 league goals to his name so far this season, and has established himself as one of the best forwards in the Championship in recent years. Villa’s interest in Maupay won’t come as a surprise, as they could be in the market for a striker next season, with Tammy Abraham’s loan spell concluding at the end of this year’s campaign. 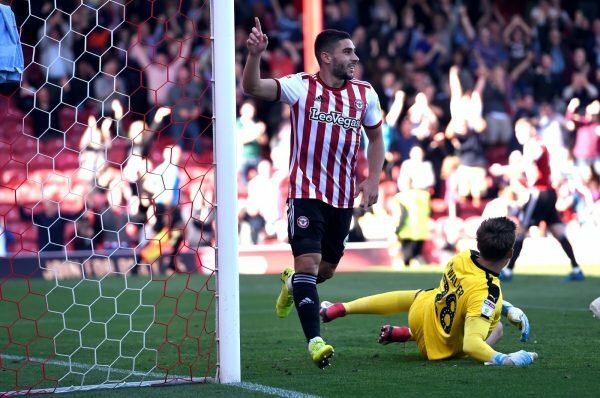 So it’s certain to be an interesting summer for Maupay, with speculation linking him with a move away from Brentford seemingly unlikely to go away anytime soon. We look at the THREE potential paths that Maupay’s career could take in the summer. 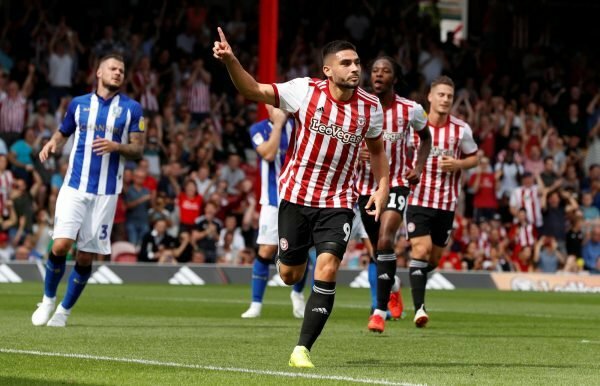 Maupay has been hugely impressive with Brentford since he signed for the Bees, and he could be tempted to give it one more season with them. Brentford have got the quality in their side to be challenging for a top six finish, and it wouldn’t come as a surprise to see him give them one more chance. If he is given first-team assurances with the Villans, then this could be the most likely path his career heads in. Villa will need a replacement for Tammy Abraham in the summer, and Maupay seems like the perfect man to fill the void left by him next season. The transfer window isn’t even open yet and Maupay has already had three clubs register their interest in signing him for next season. So when the window does reopen, then the striker certainly isn’t going to be short of potential suitors and he could be tempted to weigh up his options in the summer.